Blog Pause Day 1: I enjoy anticipating the pending New Year by first looking back over the past one. 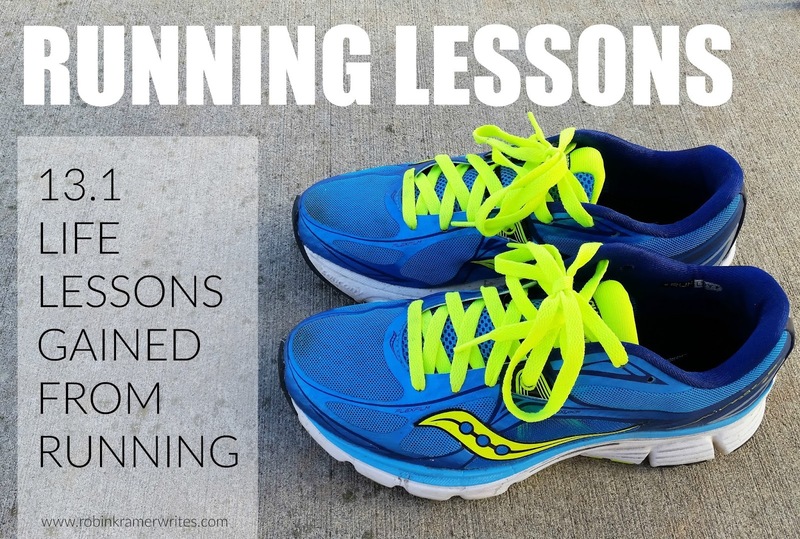 For these final days of 2016, I'll select favorite posts from the past year and share a few each day, starting with these three about good neighbors, good teachers, and good running. 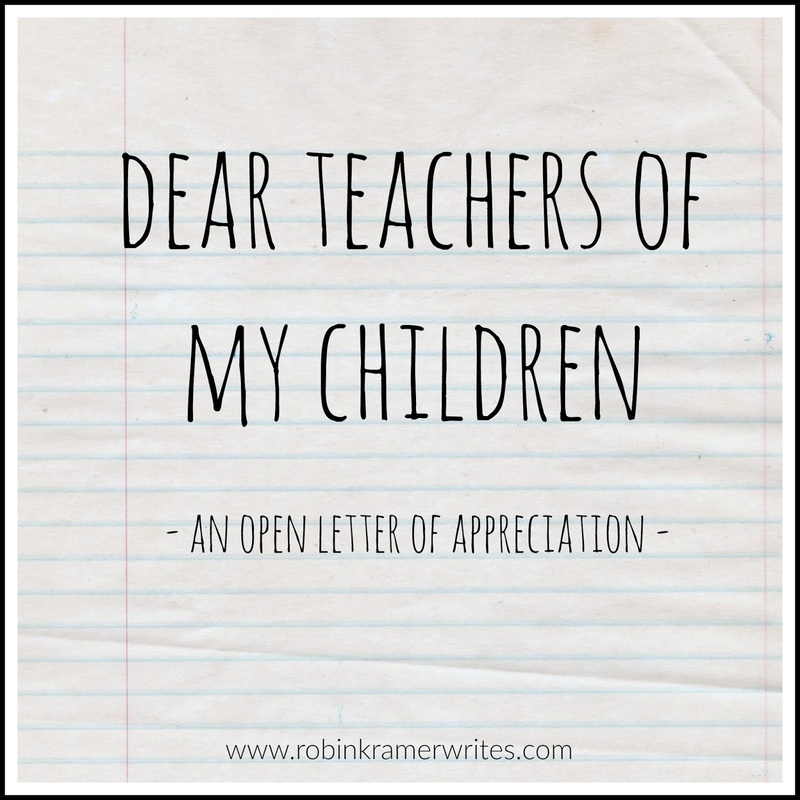 Enjoy -- and thank you for joining me at Robin Kramer Writes this year! 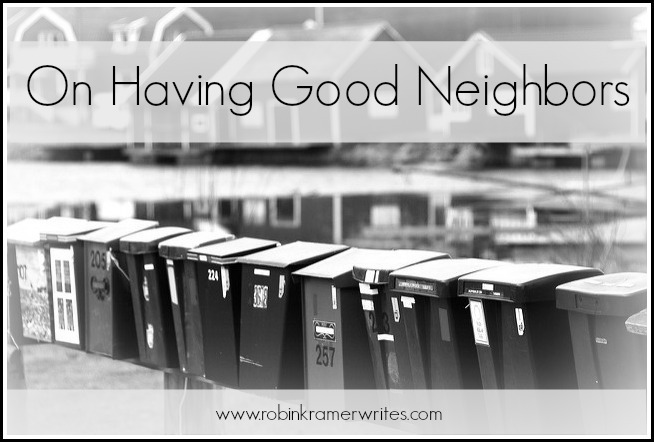 "The people next door play a substantial role in our lives. Yet we seldom choose them." - from the essay "Next Six Stories" by Robert Fulghum.